There are no games available for this section. Mongoose Casino mobile provides a great way for players to enjoy our top quality casino games on your mobile or tablet device. We’ve listed above all the casino games that Mongoose Casino offers through mobile in an alphabetical order. To play any of the games, simply tap on the game and you’ll reach the review page with images. Choose between fun practice mode or real money mode and enjoy the game. With more than 200 games available on Mongoose Casino mobile, we’ve made sure that players don’t miss out on their favourite casino games such as mobile slots, blackjack, roulette, video poker, table games, arcade games, scratch cards, virtual sports and more. If players want to list any specific games, the top right menu bar is available and players simply have to click on the game category. 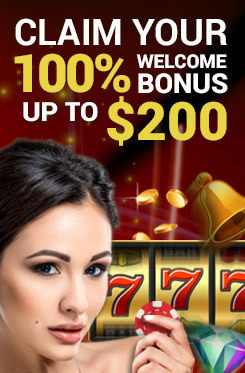 All these games are available instantly and are specifically designed for mobile and tablet devices with a single touch on your mobile or tablet device at Mongoose Casino.